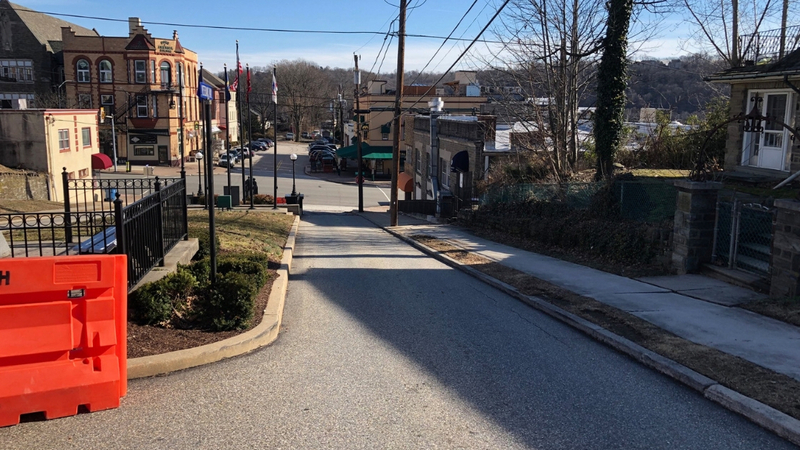 During the meeting of Conshohocken’s Borough Council on February 6th, there was a discussion about closing a portion of West 2nd Avenue. The portion involved is between Forrest Street and Fayette Street (going towards Fayette Street). The portion towards Forrest Street would remain open. 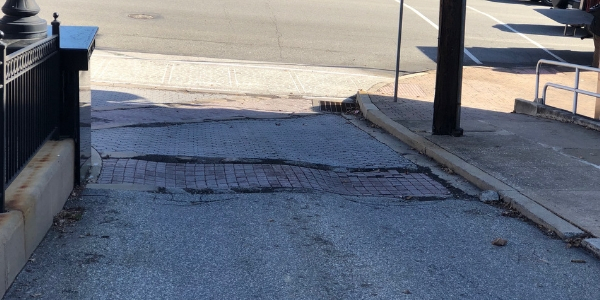 As explained by Conshohocken’s Executive Director of Operations Ray Sokolowski, there are concerns about an increase of traffic using that block due to the construction zone one block away. That construction zone, for SORA West, will last for about two years. In part, this is an effort to discourage commuters attempting to find a short cut through the neighborhood. There are also safety concerns. West 2nd Avenue and Fayette Street intersect at the base of a steep hill and there are reports of cars scraping their undercarriages. Sokolowski expressed concerns that increased traffic would further damage the road, which has a lot of patches in that area. 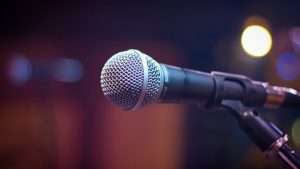 Members of Borough Council agreed with Sokolowski, however, an official vote can not come until the mid-February meeting. Sokolowski was tasked with contacting the residents and businesses in that area to discuss the issue. 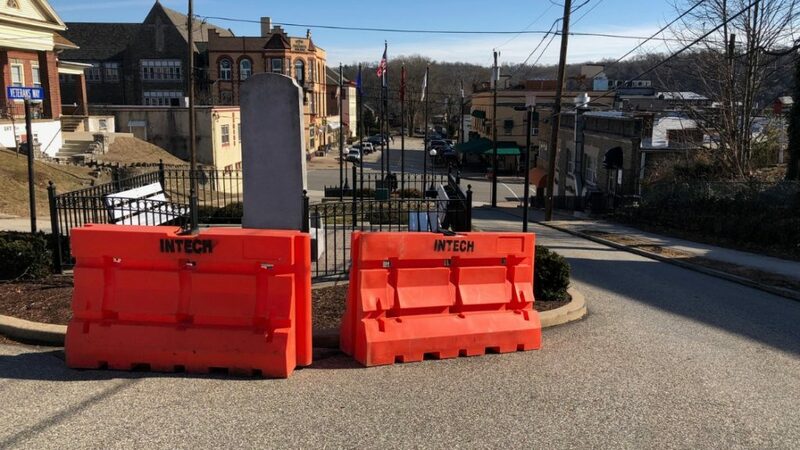 The barriers have already been dropped off, so it looks like it is going to happen.